WhatsApp is that one app that you can never miss to have on your smartphone if not create account since it has a web-based format. What makes this messaging outstanding and a cut above the rest is its ability to send a colossal of messages. So what kind of messages can you send via WhatsApp? You can send text messages, voice messages, bulk texts, media files like, images, videos, and audios. With this app you can also add emoticons to accompany the texts. When it comes to images, videos and bulk texts it will notify the limited number of those texts that you need to share at a time. Step 1. Open your WhatsApp on your iPhone. Step 2. Click on “Chats” to select the contact you want to send a message. Step 3. 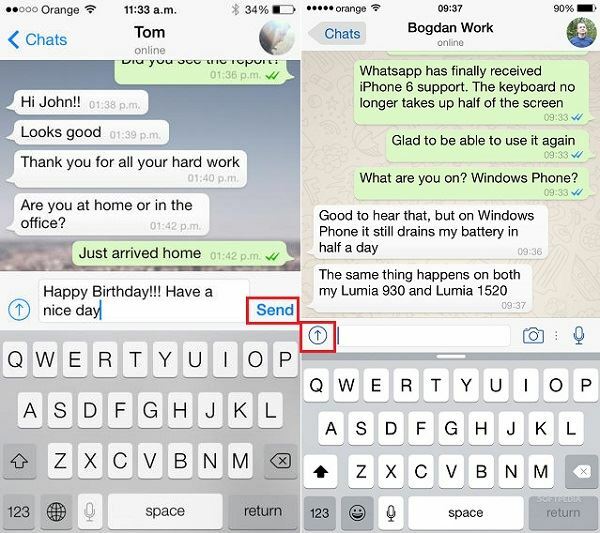 On the text field, type the message you want to send to your friend and click “Send”. Step 4. Click on “Camera” button to get photos, videos, audio, location, and contact option. Then Click the desired option and select the files then click on Send. Step 1. Open WhatsApp app. Step 2. Go to “Chats” or contacts and search for a contact you want to send a message. Step 3. On the text field you can compose a message you want to send. Step 4. If you want to send media files click on “Attachments” to get photo, video, location and contact option. Select the desired files and then click “Send”. On WhatsApp you can also forward messages or media from one conversation to another. Forwarding messages is very also easy. Step 1. Open WhatsApp and select a conversation. Step 2. Now tap and hold on the message or media you want to forward. Step 3. A pop up window will appear indicating “Forward”. Tap on it. Step 4. Select a contact to forward the message. Step 1. 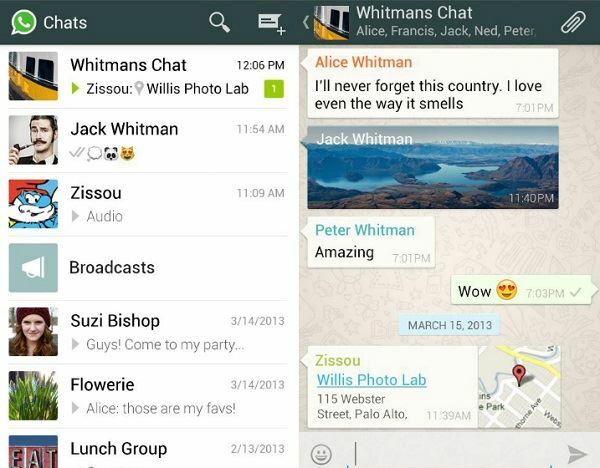 On your android phone, open WhatsApp app. Step 2. Go to chats and select a contact that has a conversation you want to share. Step 3. Tap and hold the conversation you want to share. This also applies when you want to share media messages. An arrow icon will appear at the top right of your screen. Click on it. Step 4. It will direct you to your contact. Choose the contact to share the message. Then click the WhatsApp “Sharing” option (Arrow button) and select videos from your iPhone’s album or camera roll. Tap “+” button to select multiple videos at once. Tap “Forward” option and choose your recipients or contact to send the video. It is extremely simple to send an audio message using Whatsapp on any Android or iPhone. Step 1. Start the WhatsApp application on your phone. Step 2. Open the group or recipient that you want to send the voice message to. Step 3. Long press the Microphone icon and start speaking your voice message. Step 4. 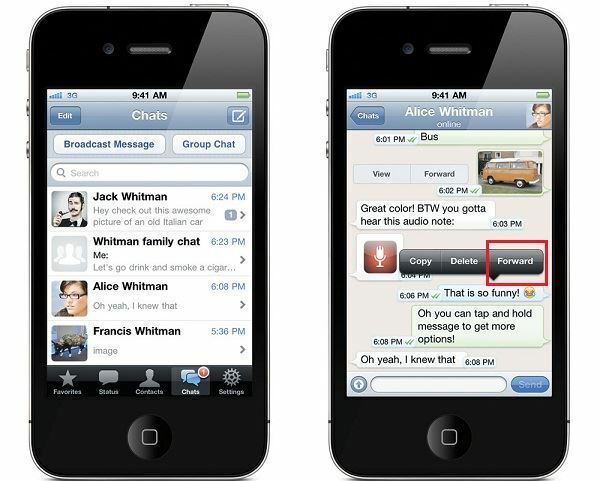 You can record the message for as long as your finger is kept on the microphone icon and the voice memo is completed. Once you release your finger from the microphone icon, the audio message is send automatically. The chat window is to be opened and the user needs to press the Paper Clip icon on the upper right corner. The following option will appear and the user can select any one that is required to get the needful done: Galley, Photo, Video, Audio, Location, Contact. In the preview the user needs to tap send to finish the process in full. Apple’s iPhone is also one of the most used gadgets all over the world and therefore it has a healthy user base. These users are also fond of sending and receiving media and the related files to other for the purpose of entertainment or enjoyment. The process which is to be followed in this regard is as below. It is also worth mentioning that the user can apply this process throughout the series of iPhones that have been launched as each one of them supports the WhatsApp Messenger. The user needs to open the chat window of the contact the media sending to which is required to be done. The send media button (the Arrow button) is then to be pressed. The type of media that is required to be sent is chosen and transferred to complete the process in full and to make sure that the process ends here in full. 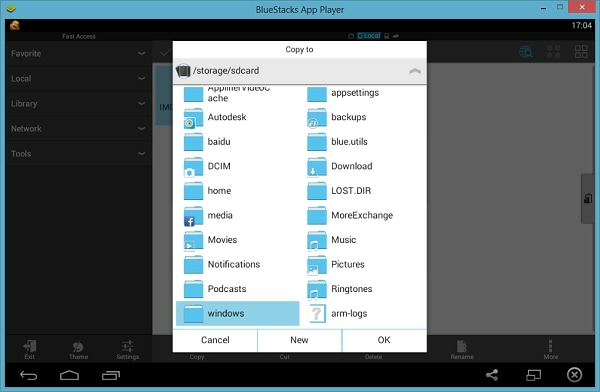 The user needs to download bluestacks from the URL http://www.bluestacks.com/. The user then needs to install the WhatsApp messenger using this app player. 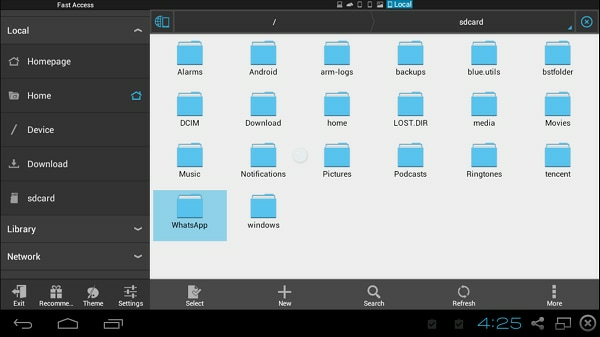 Once it has been done the ES file explorer is to be opened to access the WhatsApp folder. The media folder within the WhatsApp folder is to be accessed. The images that are to be send are then selected. 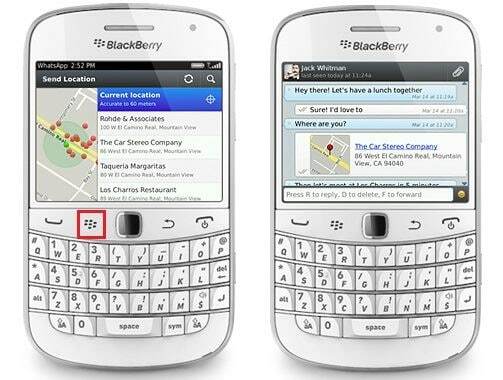 The media folder automatically syncs with the mobile version of the WhatsApp and updates frequently. The Windows PC to which the copy or sending is required is then to be accessed. WhatsApp mainly is on any smart phone Operating System, such as Google’s Android, Microsoft’s Windows, Apple’s iOS and Blackberry’s BB OS. Apart from this WhatsApp has now paved way through a few multimedia phones as well, although WhatsApp is extensively used on a smartphone. Using WhatsApp on smartphones is highly simple and easy, also very hassle free. Communication has never been easier for us and at least for now, it cannot get better. Sending out group messages on WhatsApp is highly easy. Given below are the seps for it. Open WhatsApp. Click on the option of New Group. Type in a subject for the new group. You will see an option to add a photo for the group as well. You can add a photo by clicking on it. 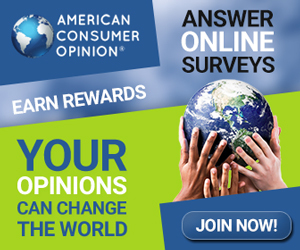 Go ahead and add participants to the group by typing in their names. 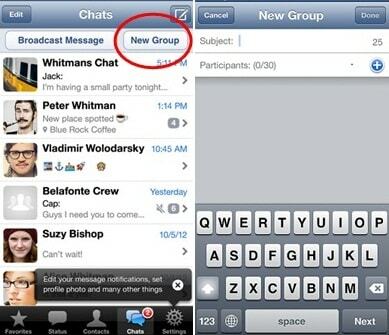 Once the group is created, the group will appear on the chats screen on your iOS device, tap on it to open the group. Type in any message you want to send and hit send to send any messages on the group. To send a multimedia message click on the Arrow next to the dialogue box, this shall give you the options to send whatever type of file you want to send. Open WhatsApp. Click on the options button on the top right corner (three vertical dots). Click on the option New Group. Type in a subject of the group and add a photo, if needed. Click on Next and type in contact names to add people. You can even tap on the + sign and click on any contact you want to add. Click Next and the group is made. To send a message tap on the dialogue box, type and hit Send to deliver a message. 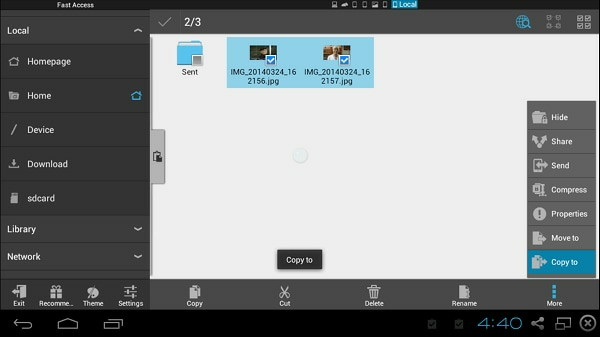 To send a multimedia file, tap on the paper clip on the top right corner and select type of file. Select the file you want to send from gallery and hit send. Forwarding group messages is another simple technique on WhatsApp. Below are the step-by-step guides for iPhone and Android. 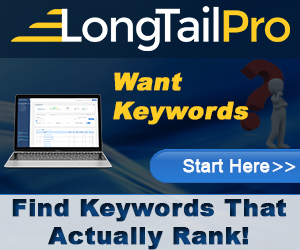 Long press on any message or multimedia file you wish to forward. Upon doing this, 3 options would appear, click on Forward. 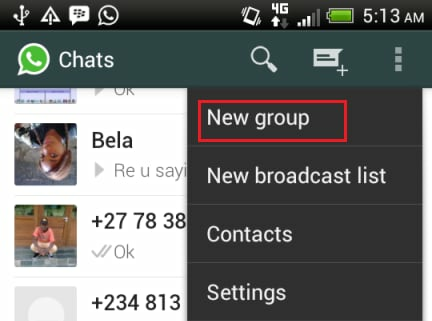 Select the group to be sent on by sharing it through WhatsApp itself. The message will thus be forwarded. Long press on the message or file you want to share. Upon selecting it tap on the Arrow button appearing on the top right corner. Tap on the thread of the group you want to share it with. 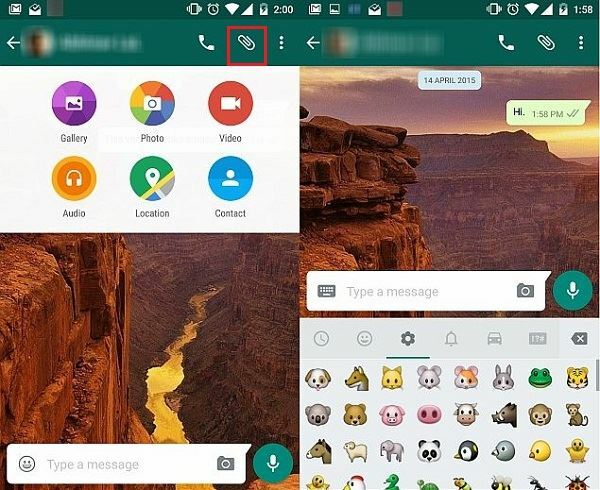 In this way you can forward a message on WhatsApp over an Android device. 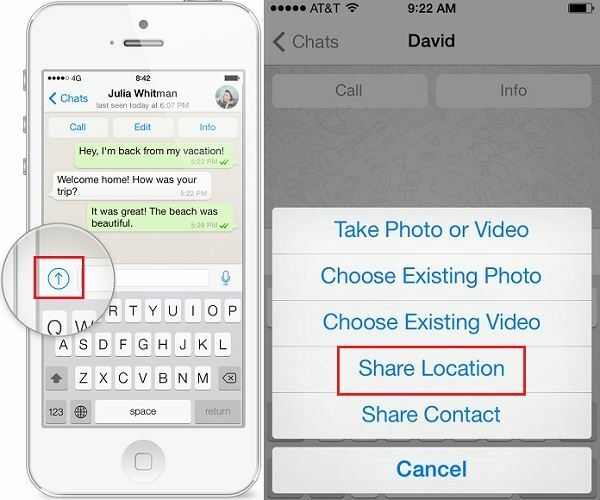 Sharing locations over WhatsApp on iOS devices is highly easy with the help of the steps mentioned below. Open WhatsApp and open that chat you want to share any location on. Tap the “Send Media” button placed next to the dialogue box you’d type in. 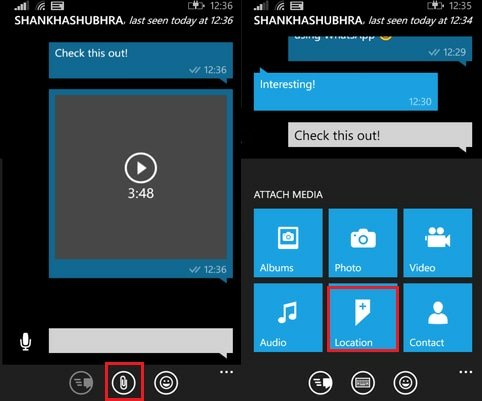 Select what you would like to send on the particular chat, in this case, tap “Share Location”. Once you tap “Share Location” iOS asks for your permission to allow WhatsApp to access the maps. Click on “Allow” at this step. 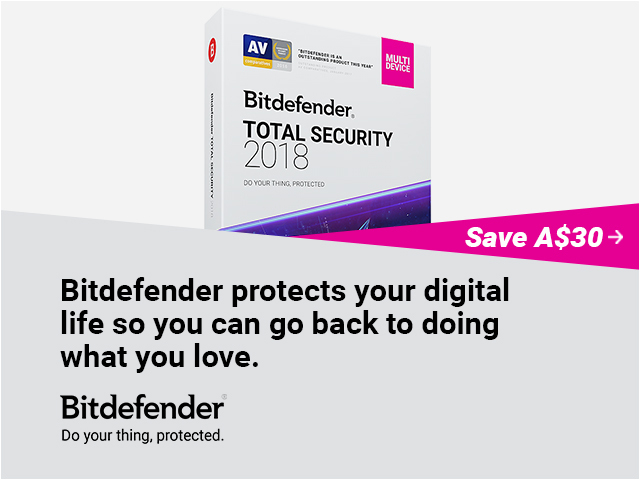 Click on “Send My Location” to send the location. You will have successfully shared your location through WhatsApp over Android Operating System by following the steps below. Open WhatsApp and then go to the chat you want to share your location on. On the top right corner is a symbol of a “Paper Clip”, click on it and select “Location”. Your device will now access google maps to determine your location. Click on the option “Send Your Current Location”. Open WhatsApp and click on the chat you want to send the location. Click on the three “Vertical Dots” on the bottom right corner. From the list of options click on “Send Location”. Click on the “Paper Clip” icon. Allow the application to have an access if asked. Not only can you share your actual location over WhatsApp but also your fake location, in case you want to avoid a few people or not let them know where you are to enjoy your own personal space. The process of sending a fake location is as follows. Open WhatsApp and then open the chat you want to send the fake location in. Go in the options and click on the option to send location. When the phone judges your location, manually change your location by putting another address in the search bar and search it. 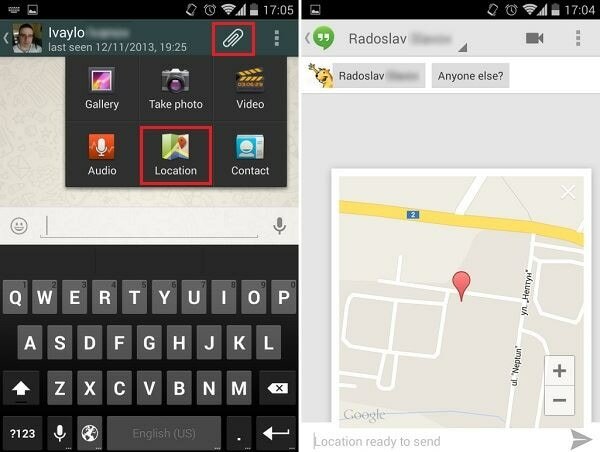 Click on share my location when the new location is searched and located. You can also place calls on your iPhone provided you have the latest WhatsApp calling service on your precious iPhone. Ensure that you have data on your iPhone ad enable the mobile data connection. If you are using WI-FI connect you it too. Now follow these simple steps. Open your WhatsApp on your iPhone. Click on chats at the bottom of your screen. 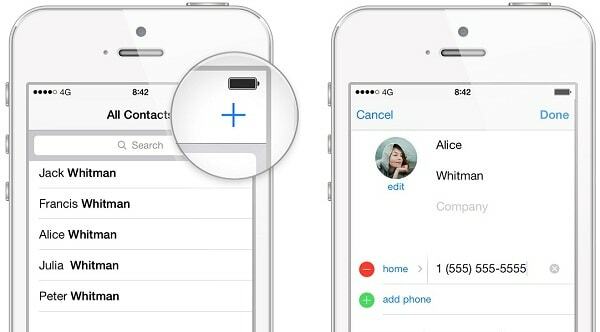 Select the contact you want to call from your contacts or favourites by tapping. Now tap on the Call icon to begin making the voice call. Alternatively you can select the contact from Contacts. On this option you will see the dial pad on the top right of the screen click on it to begin making the call. 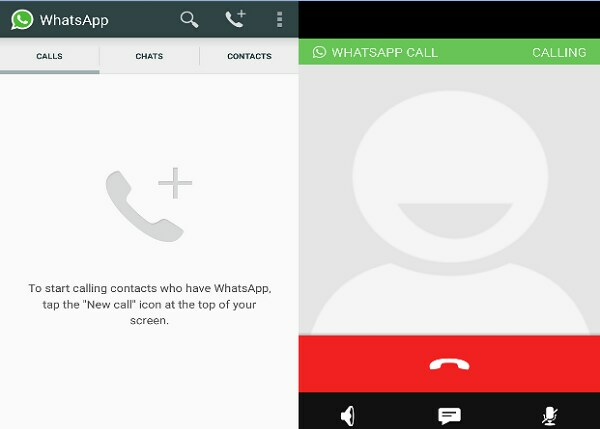 Make calling on Android WhatsApp calling service is as easy as pie. Before you make calls ensure that the person you want to call has the latest WhatsApp version that has the calling service. Also check that you have mobile data bundles, if you are using Wi-Fi then connect your smartphone to Wi-Fi. From there you can get a quick guide on how to make calls using your Android phone. 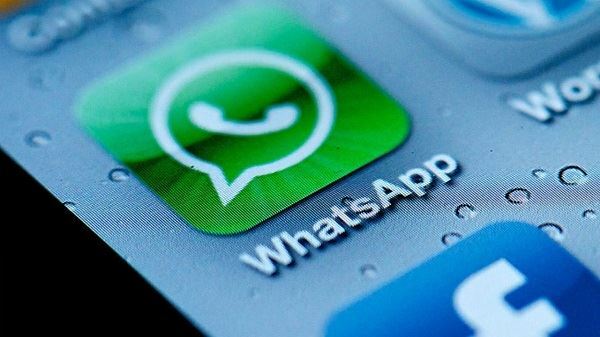 Open WhatsApp on your Android phone. You can also go to Contacts to get all your contacts the search or scroll for the contact. Open chats and select the person you want to call. Touch the dial pad and it will ring the person. When you contact receives it will displayed contacted and you will now be able to communicate. If you want to add new contacts in your WhatsApp you just have to enter the number and name of the particular contact in your phone book address. After that go to your WhatsApp contact list and refresh it. 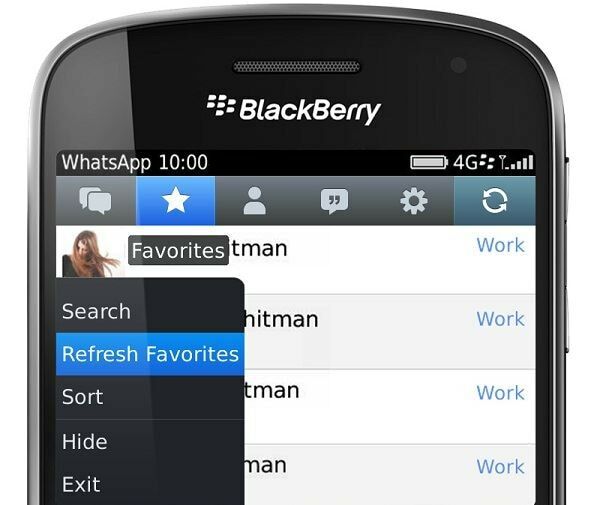 For your clarity follow these steps: Open WhatsApp > Go to the Contacts tab > Menu Button > Refresh. If any of your friends or acquaintance contact is not saved in your contact list and they send you a message, you just have to save them in your contacts list by clicking “Add to Contacts” tab in your WhatsApp. In case you have any international contacts then enter the particular number in its international format only. Follow this format: + [Country Code] [Phone Number]. Remember not to include any initial 0’s from the phone number. Normally, WhatsApp gets synced with the contact list. 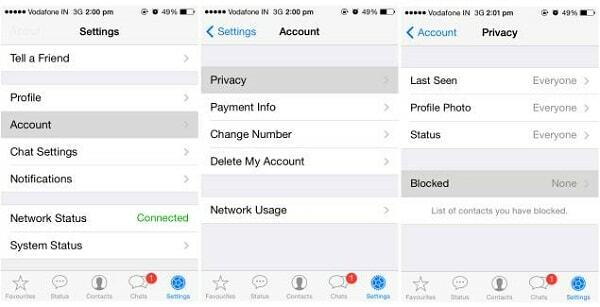 If you want to add to contacts in your iPhone just follow these steps: Open WhatsApp > Settings > Privacy > Contacts. OR In case the contact already exists your phone book address then: Open WhatsApp> Tap Favorites at the bottom > Scroll to the top of the list > pull down the list to refresh the Favorites. 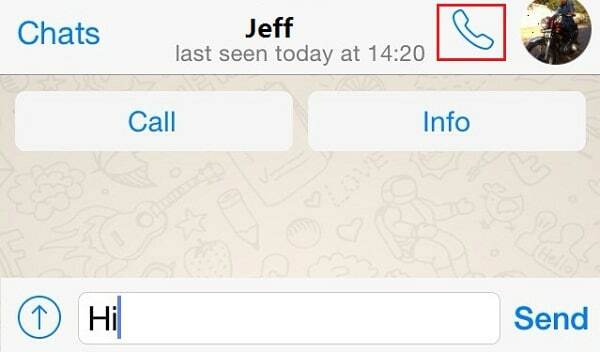 This action would recover those contacts which were deleted in the WhatsApp contacts/favorites. We could even add a contact manually: Go to WhatsApp > Contacts > Tap the (+) button > Enter the name & number and click “Done”. You could even receive a vCard through message and add the contact by clicking on it & tapping “Add to Contacts”. You have to follow the same steps like adding contact in your phone book address and refresh the contact list in your WhatsApp: Open WhatsApp > Go to the Contacts tab > Menu Button >Tap Refresh. If a contact or friend is not displayed in the WhatsApp contact list then find out whether your friend is using WhatsApp or not. Check whether the contact number is present in the phone book. In case the phone number is an international number save it in the specified international format. Update the latest version of WhatsApp from Google Play Store. Allow WhatsApp to access your contacts by changing the device settings. In your phone’s address book, make sure that all contact accounts (i.e. SIM, Google, Phone) are set to “visible” or “viewable”. You could choose to display all the contacts by going to Menu Button> Settings > Contacts> Show All Contacts. It is necessary to allow access to WhatsApp in your phone. 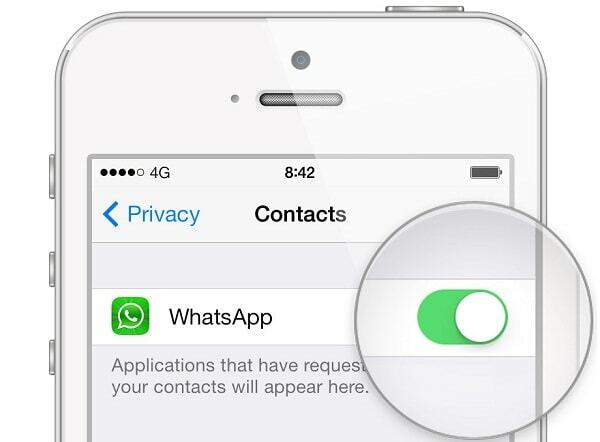 If you had denied access to your phone’s contacts while downloading WhatsApp, then you can change the settings to enable the access by following these steps in your iPhone’s Settings: Go to iPhone Settings > Privacy > Tap Contacts> Tap “ON” to activate WhatsApp contacts. It is a rare case when WhatsApp does not display as active or appears grey in privacy settings. Some users may face this kind of issue. Just make sure that there are no restrictions set in your iPhone. So, just go to iPhone Settings> Tap General and then tap “Restrictions”. WhatsApp is used by millions of users from all around the world. 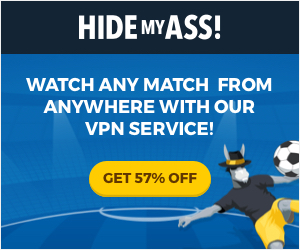 It is the most preferred app due to its outstanding features like unlimited messaging, sharing locations, videos, audio clips, Group chats or broadcasting messages. You could even block/unblock someone from messaging you in the future. Step 1. Open the contact that you are going to block. Step 2. From the vertical dots menu the user needs to select the option More. Step 3. The Block option is then to be select and confirm. Step 1. 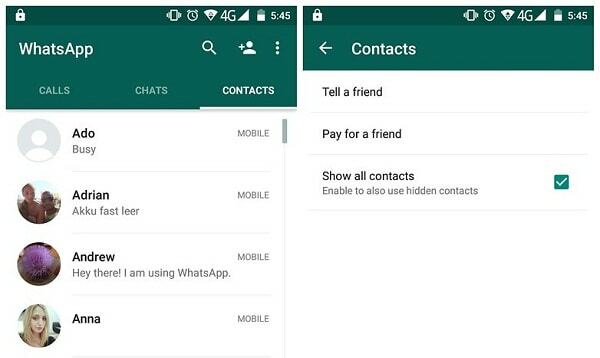 Once the WhatsApp has been launched the user needs to click the Menu button. Step 2. Then go to Settings > Account > Privacy > Blocked Contacts. Step 3. The contact that is to be unblocked is to be tap and held for a while. 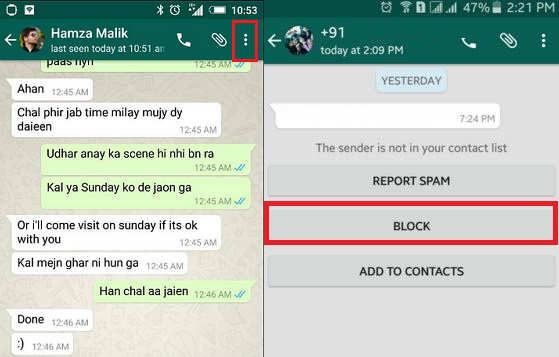 Then unblock the contact in the pop up menu. Step 1. Go to Settings > Chat Settings once the WhatsApp has been opened. Step 2. The user then needs to click the tab Block and then Add New. Step 3. The contact that is to be blocked is simply to be added. Step 1. After opening WhatsApp the user needs to go to the Settings and then Chat Setting. Step 2. The Blocked tab is then to be clicked proceed and reveal the contact that has been added to it. Step 3. Then go to Edit > Unblock to do the needful. The Done tab is then to be pressed to complete the process fully.